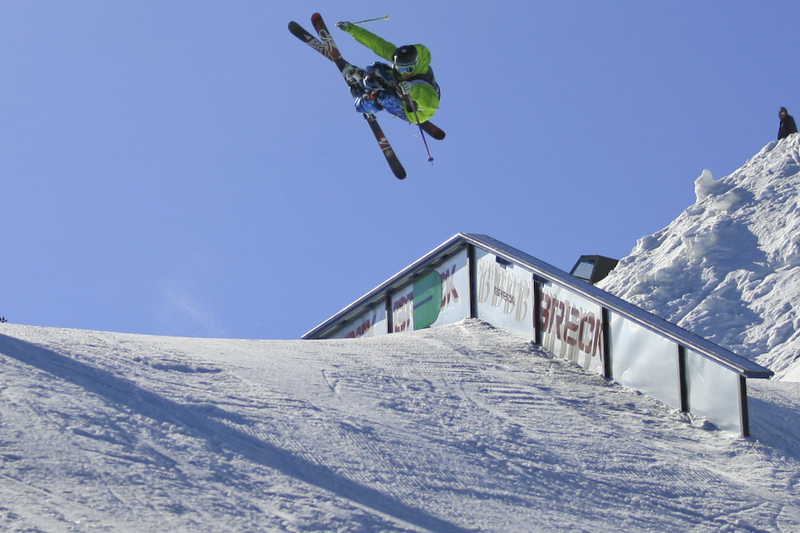 Switzerland's Freeskiing wonder kid, Elias Ambuhl has had a pretty incredible season and he's not even eighteen yet. After getting first at the Austrian Open, third at the Newschool Picknick, second at Freestyle.ch and third at the Barcelona Snow Show, he broke onto the Dew Tour, coming all the way through the qualifiers in Breckenridge. Winning both the qualifying and the preliminary rounds of competition, he finished fifth in the finals. 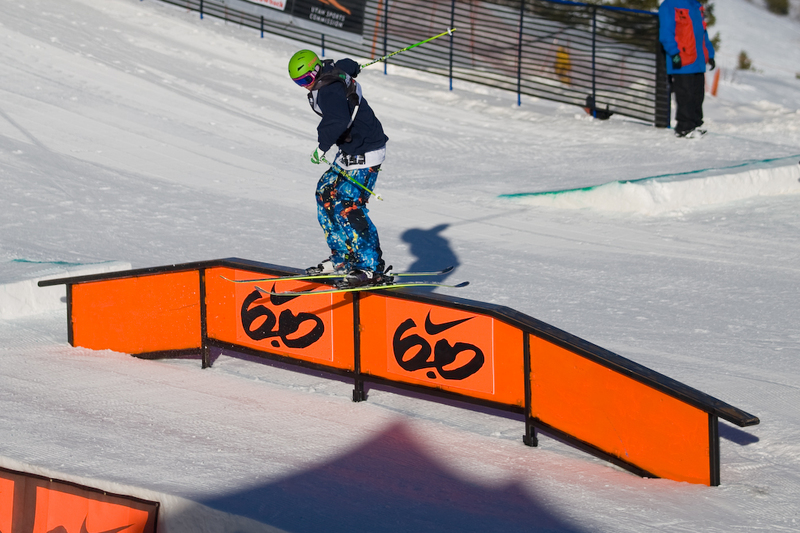 He made the finals once again in Snowbasin and narrowly missed the finals in Mount Snow. Elias cracked the top ten in the final tour rankings, landing in an extremely respectable eighth place. All this caught the attention of his fellow Dew Tour Athletes who voted him the Tour's Break Through Athlete of the Year. He certainly won't catch anyone by surprise next year even if his goal is to once again "exceed everyone's expectations." We caught up with Elias while on the road. Check out what he has to say and see just how good this kid is… already. How does it feel to win the Breakthrough Athlete of the Year Award and the fact you were picked by your fellow athletes? I had an awesome season and to be honored with this award by my fellow athletes makes it even more precious!!! 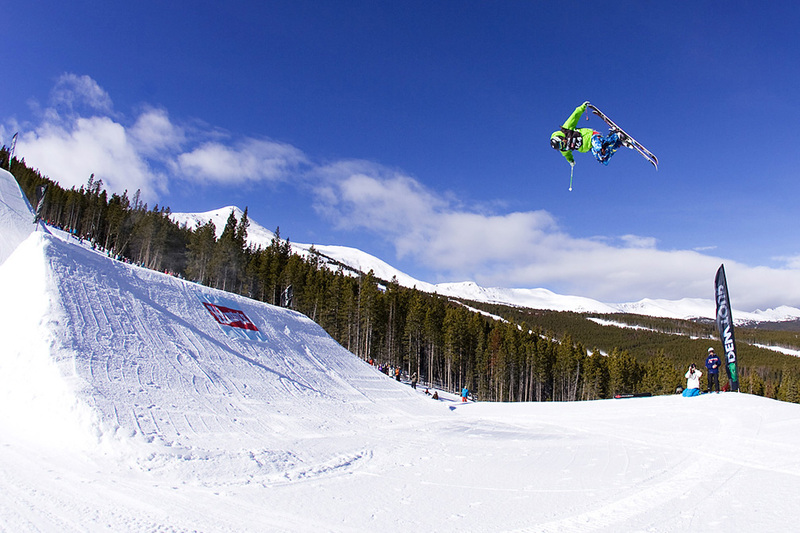 What were your expectations going into the Dew Tour qualifiers in Breckenridge ? Since I did well at Freestyle.ch and Barcelona Snow Show I didn't have such a great pressure as I usually have and I guess it was the key to success. When I was at the start gate I just wanted to show the best trick combo I have to offer and it's amazing that I could win the qualifications and the prelims with it. Now that the Dew Tour is over, what are your thoughts on it? 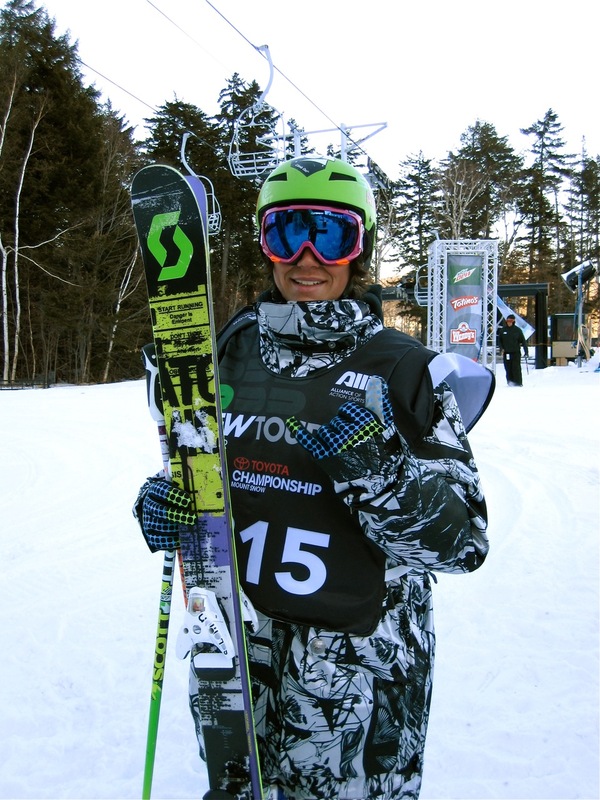 I had an awesome start into the Tour but unfortunately I couldn't achieve my goal to enter the finals at Mt Snow. However I'm super stoked about next years' Dew tour! What do you think it is doing for competitive freeskiing? Well, it's a great platform where the best riders gather and the coverage is insane compared to the events we have over here in Europe. The same with the set-ups – it's just awesome to rock the parks in the States! What was your favorite stop on the tour and why? For sure Breck!!! I think an explanation is not needed." Do you only ride slopestyle and would you consider competing in both slopestyle and superpipe next year? What influence does your older brother Andri have on your skiing? My older brother Andri used to have a big influence on my skiing because he was the one who brought me from alpine skiing to freeski and I don't regret my decision at all. Especially in Switzerland the Alpine scene is huge and we are still underdogs and not really recognized by the public so it's hard to tell you're parents that you gonna switch to the freestyle community – that's where Andri helped me out because he first switched to freeski! Who are your favorite skiers to hang out with on the tour? Well I love to hang out with everybody and to meet new people and shred with them is awesome. You can widen your horizon and find inspiration for yourself. Currently I'm at the Austrian Open, then I will compete at the Euro Open and after I will check out the Euro X-Games in Tignes. In April I will head to Are to participate at JOSS and JOI. Guess after I will do some filming and getting ready for surfing and shredding in Summer! What will your goals be for next year's Winter Dew Tour? I will try to exceed everybody's expectation once again! I want to thank everybody who makes it possible that I can follow my dreams. Not only Atomic Skis, Scott and Armada but also my family and my friends who support me wherever they can!